We are a HK base garment manufacturer. The holding company in HK establish over 70 years. We always seek for the possibility to look for a long term business partner like some of them work with us a few decades. Indeed, off-shore production like ours Cambodia is a niche for some price orientated customer. However, China production still very important to offer a flexible on MOQ, styling feature and lead time demanding. 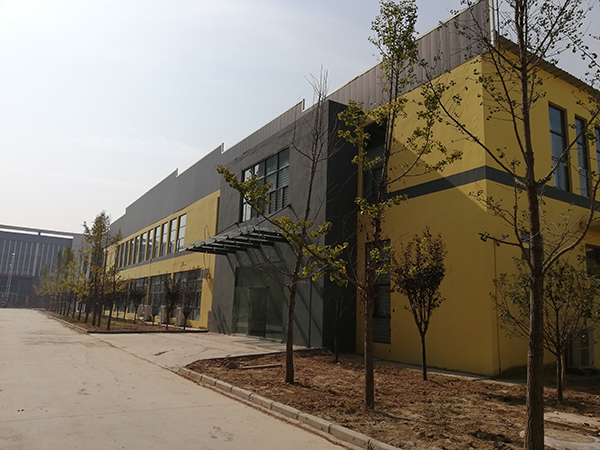 Production plants at Southern Guangdong and Henan at Huibei, China to suit the needs of our customers. Denim jeans is our strength but chino pants, down jacket, blazer, shirt and blouse is also familiar for us to handle. Good fabric source, development and connection with reliable suppliers from mainland China, Taiwan, Thailand, Vietnam and Europe. Even with some of the renowned brands work with us but your great support is also important to build our business for further expand. For further information, please contact us by email at Dominic.Shih@taifu.com.cn or call me anytime at (852) 2797 6313 for more details.